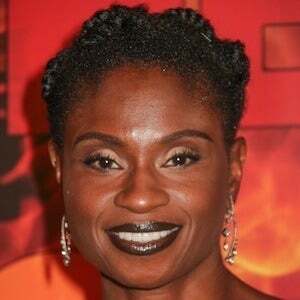 Television actress best known for her roles as Lettie Mae Thornton on True Blood and Kendra The Newsroom. 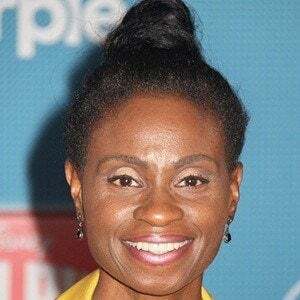 She is also notable for her role as Indra on The CW series The 100. 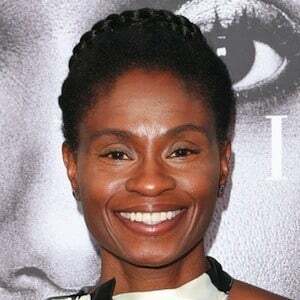 Early in her career, she acted in several episodes of Law & Order and played a small role in the 2001 feature film The Fluffer. 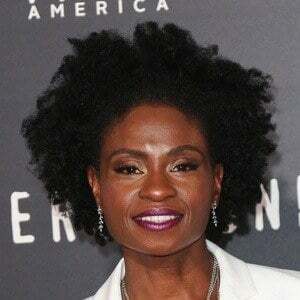 An Obie-winning stage actress, she appeared in the 2001 Broadway production of The Women and in numerous New York Shakespeare Festival, Off-Broadway, and regional theater productions. She has been married twice and has a son with her second husband, Larry Earl Madison, Jr. 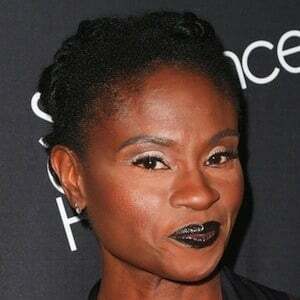 In the early 2000s, she played the mother of Aysia Polk's character on the NBC series American Dreams.